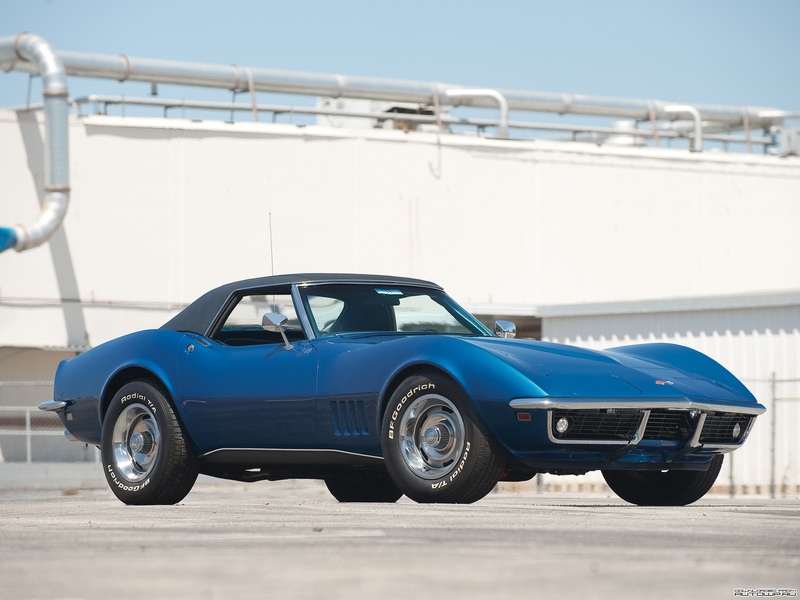 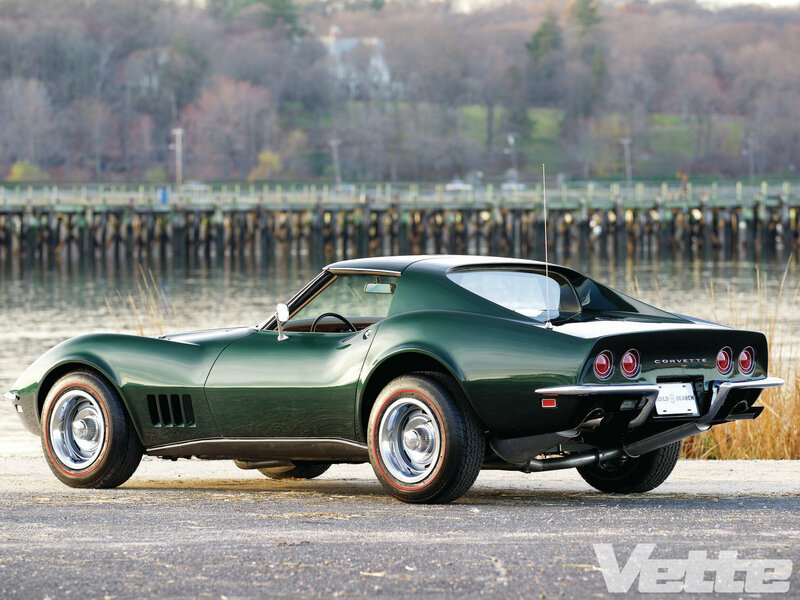 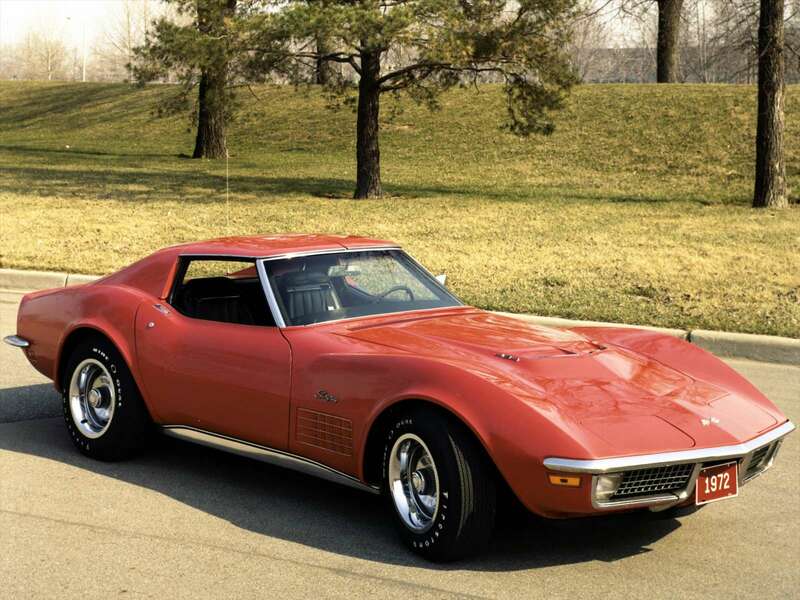 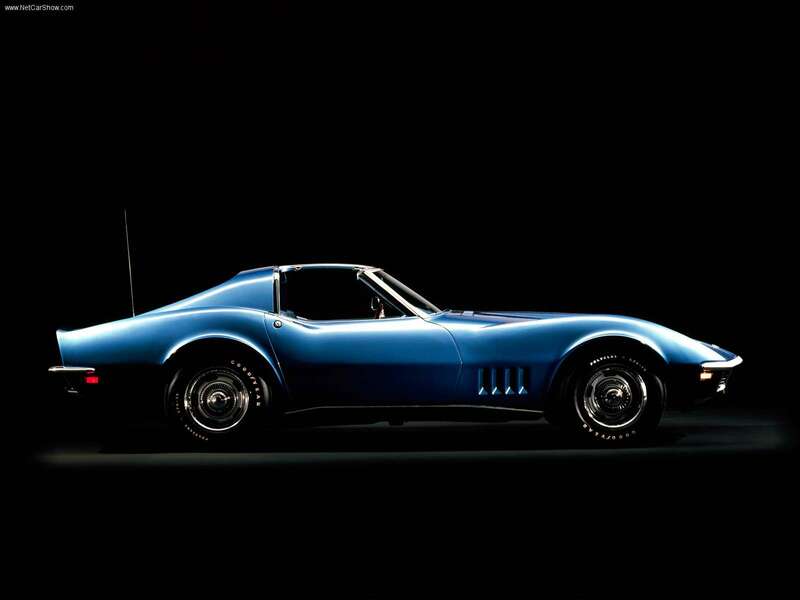 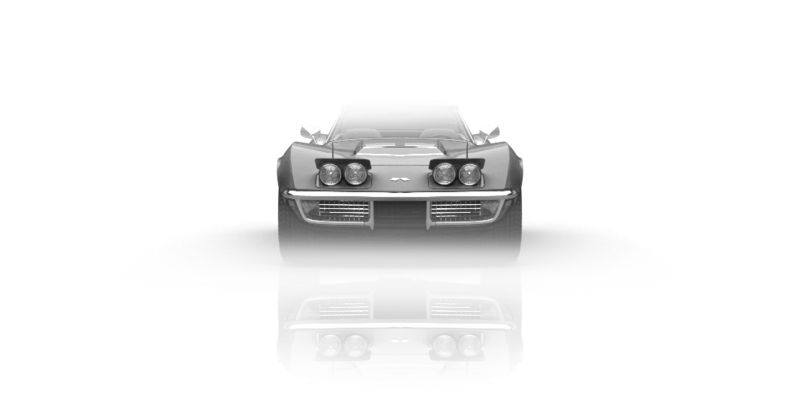 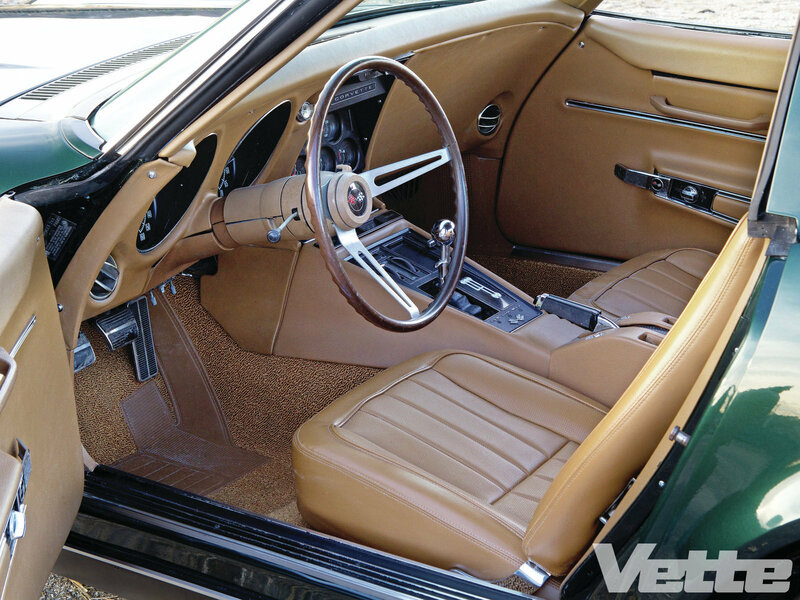 1967 was the final year for C2 generation and in the same year Corvette had the first L88 engine option that was rated at 430 hp, but unofficial estimates place the actual output at 560 hp or more. 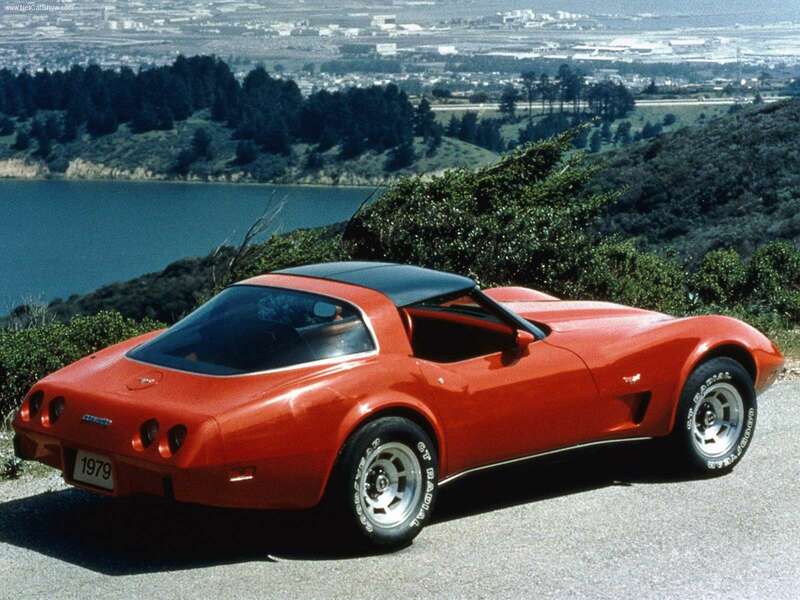 Only twenty such engines were installed at the factory. 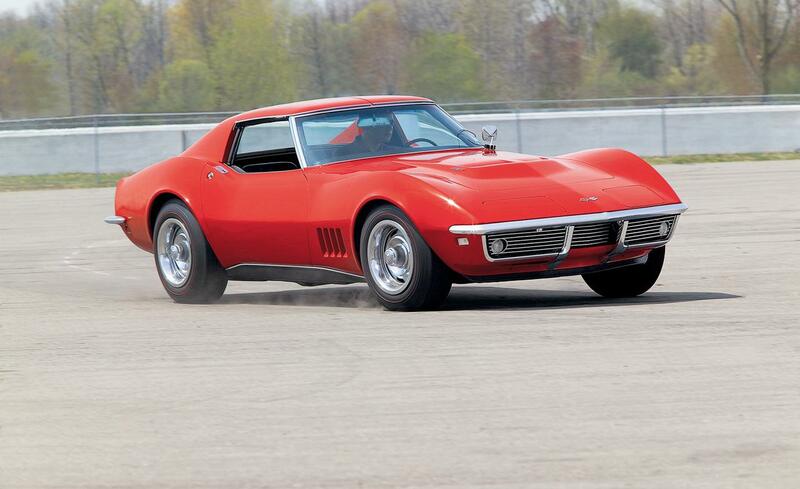 From 1967 (to 1969), the Holley triple two-barrel carburetor, or Tri-Power, was available on the 427 L89.